Your RI Newcastle and Lower Hunter have the expertise, experience and resources to help you acquire, grow and protect wealth. Our advisers have collective experience of over 50 years in wealth management. We believe strongly in ongoing professional development. Personally, and as a business we invest in the team to ensure that we have a comprehensive understanding of relevant legislation, strategy and technology. This means our clients receive the very best advice, now and in the future. We would like to introduce you to our team. 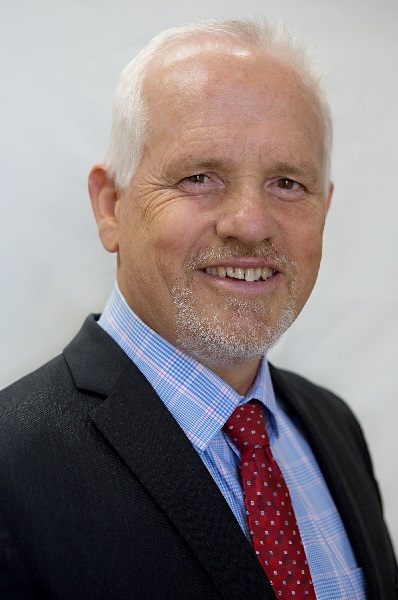 Gil joined the financial services industry in 1994 with RetireInvest, commencing his business in 2001 he opened RetireInvest Maitland in 2002. 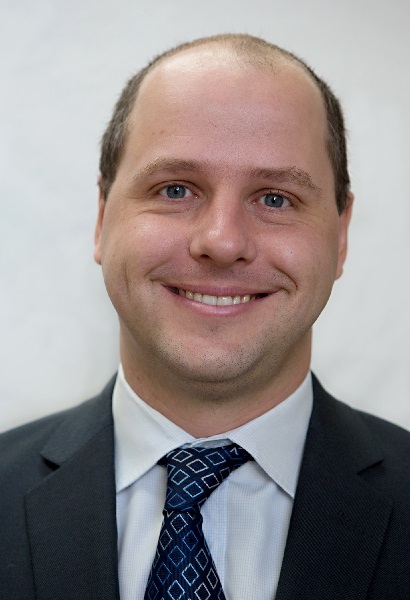 Gil is the principal shareholder of the business and works with clients of the firm as a financial coach emphasising lifestyle, peace of mind and financial goal setting. Cashflow management and debt reduction services for homeowners and pre-retirees. Gil is called upon frequently to speak to groups both large and small especially after writing his recent book “The bugger went and died on me…And I DON’T KNOW WHAT TO DO!”. Gil is a Certified Financial Planner™ (CFP®) and is one of very few advisers who have received the internationally recognised and Accredited Estate Planning Specialist (AEPS®) qualifications from the Financial Planning Association – Australia’s leading professional financial advice association. 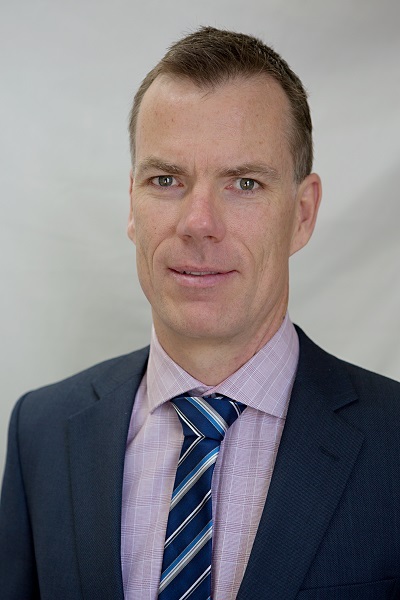 In addition Gil holds the Diploma of Financial Planning through Deakin University, a Certificate of Investment & Financial Planning from the Investment Training College and degrees in Mathematics and Engineering from Newcastle University. 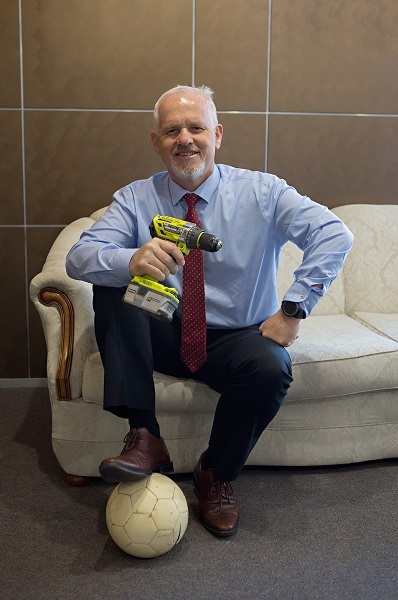 In his spare time Gil is plays in and coaches his son’s soccer team, is always doing some form of landscaping at home and enjoys making furniture for his wife and children. He is a gym junkie and cyclist and can been seen cycling around Maitland early in the mornings. Chris holds the internationally recognised Certified Financial Planner™ or CFP® qualification and has completed a Diploma of Financial Planning. He holds two degrees from Newcastle University; one in economics and one in business, and also acts as a Justice of the Peace. Away from work, Chris spends as much time as possible with his wife and two sons (aged 9 and 6) going to the beach in summer and playing with Lego all year round. As a Knights season ticket holder for many years, you might see him at games reminiscing about the glory days of the late 90s and early 2000s. Outside of family, Chris is the Public Officer of an Incorporated Association formed to run the Jewells Tavern Beavers Cricket Club, and is also the President and co-captain of the club. Chris has also played touch football with The Crocs at Wallsend since 1995, and every year comes closer to that first elusive grand final victory. 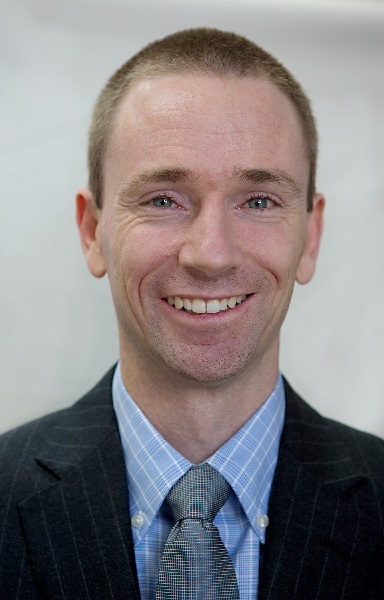 Steve has worked in the financial services industry since 2005 and has been a practicing financial adviser since 2010. After working with the RI Lower Hunter team for over 4 years Steve decided to go out and gain experience in the wider world of financial services. In that time he gained valuable skills and knowledge that he has now brought back to use in helping clients to achieve their financial and lifestyle goals. As leader of a strong support team Steve manages and builds his business based principally on referrals from satisfied clients who want their friends and colleagues to enjoy the same level of professional service and courtesy they have received. Steve holds a Diploma of Financial Services (Financial Planning). He holds a Finance degree from Newcastle University. Away from work, Steve enjoys spending as much time as possible with his wife and two young children. 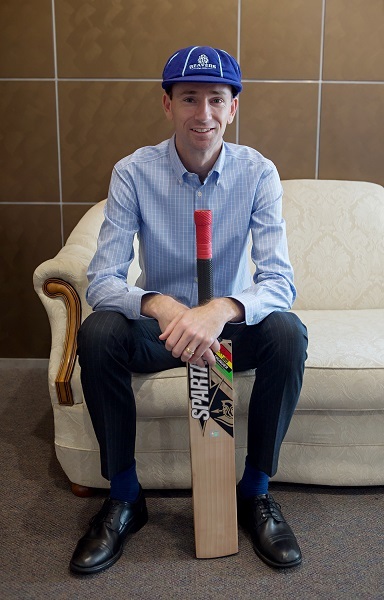 Outside of family, Steve plays cricket the Raworth Rabbitohs Cricket club and has recently retired (maybe) from Soccer after a long association with the Tenambit Sharks Football Club. Guy began with RetireInvest Newcastle in 2015 following a change in career paths after working as a Technical Planning Officer working on Defence projects. He completed the Diploma of Financial Planning, Post Graduate Diploma of Applied finance and also acts as a Justice of the Peace. Guy loves the technical side of Financial Planning and strives to see clients achieving their goals, whether that be retiring or taking their dream holiday. Guy joined the RI Newcastle and Lower Hunter team following a merger of the two organisations. 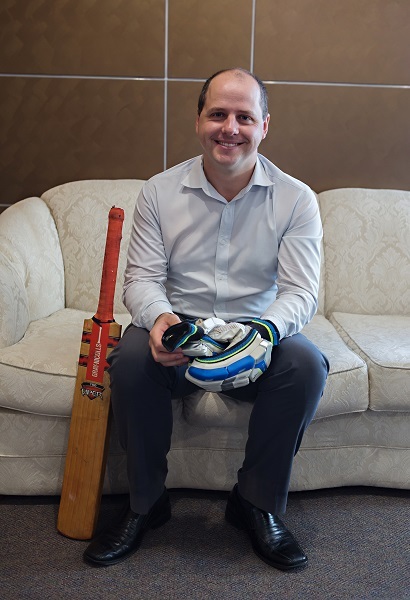 While becoming part of a bigger team with increased support, Guy will continue to build relationships and manage the previous RetireInvest Newcastle clients from the Kotara office. When he’s not in the office, Guy enjoys spending time with his wife and 3 daughters aged 9,7 & 3. He loves supporting his children with their sporting activities such as soccer, nippers, athletics and swimming. 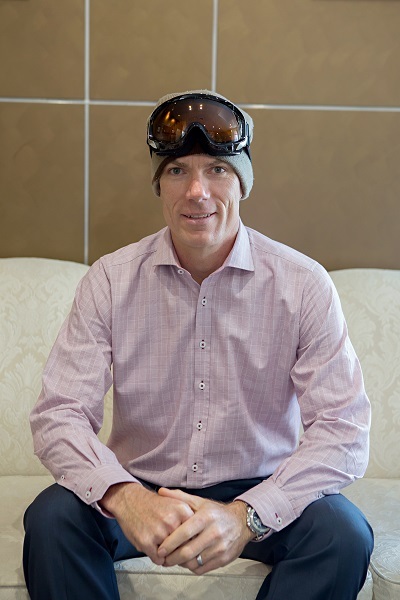 The whole family always look forward to the annual ski trip which is always a fun time to unwind and spend time connecting with the kids exploring the great outdoors! During the warmer months, family time is spent at the beach and baths. Guy is also a keen renovator and always seems to have a project on the go at home. Olga has been working with us for 4 years. She is employed as Client Relationship Manager and while not licenced to provide personal financial advice, is responsible for the paraplanning in our practice. 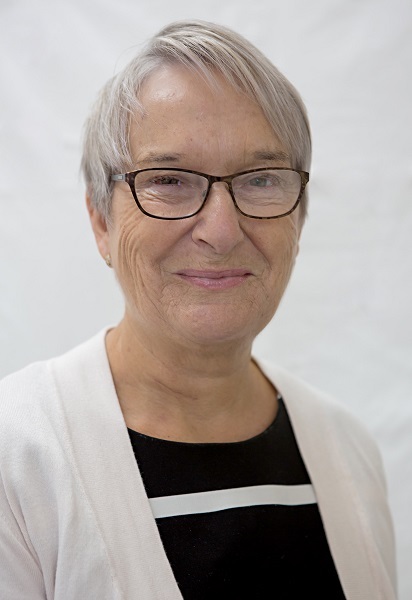 Olga assists in the preparation and implementation of advice, management of client portfolios (contributions and withdrawals), and liaison with fund managers, Centrelink and other organisations. 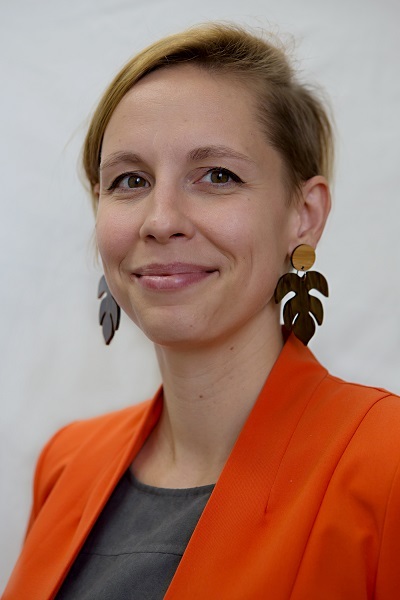 Olga holds a Masters of Cultural Studies from Silesian University with a speciality in Cultural Communication as well as a Diploma of Financial Services (Financial Planning) with Kaplan. In her spare time Olga enjoys walking, watching movies and spending too much time in her favourite coffee shop. She is what you would call a "crazy dog lady" and is strongly involved with Dog Rescue Newcastle. Emily has been working with us for 4 years, actively fulfilling the Client Relationship Manager role alongside Olga. 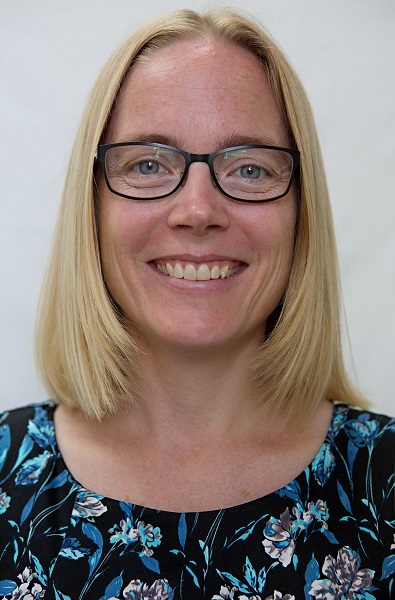 She is involved in the preparation and implementation of advice, managing client portfolios, client meeting preparation and communication with fund managers and Centrelink. 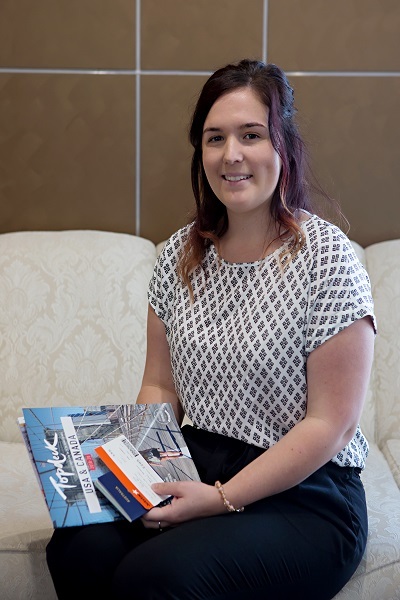 Emily is currently completing a combined Business and Commerce degree, majoring in finance and marketing at Newcastle University. Emily is also becoming more involved in the marketing aspects of RI Lower Hunter and putting her University studies into practice. 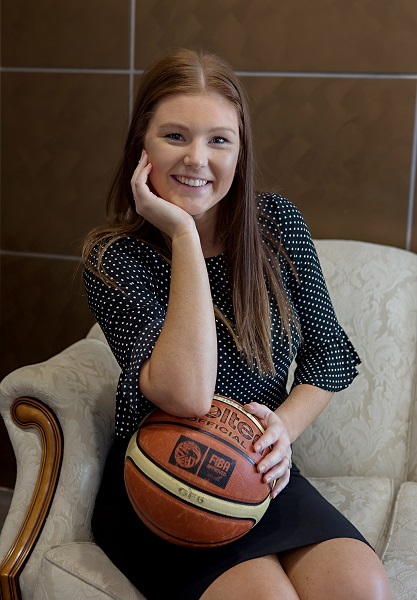 Outside the office and away from the books, Emily spends most her time playing basketball, netball and touch football. She also enjoys the beach and loves chocolate, donuts and smashed avocado toast. She is also a strong supporter of the Sydney Roosters and enjoys to see them finish on top of the Newcastle Knights in the NRL. 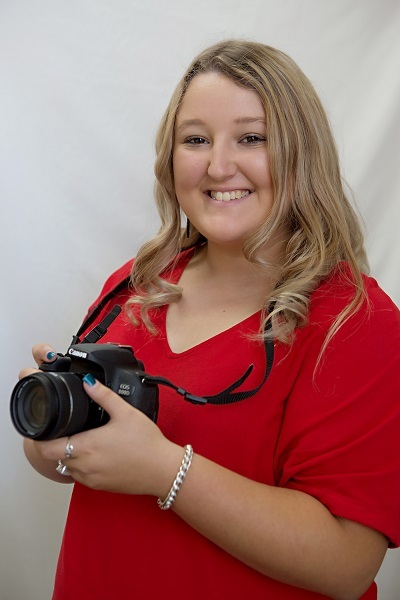 Courtney is a new face to the office, beginning with RI Newcastle and Lower Hunter in 2018. Courtney is one of our Client Services Officers, working in the team alongside Emily and Olga. 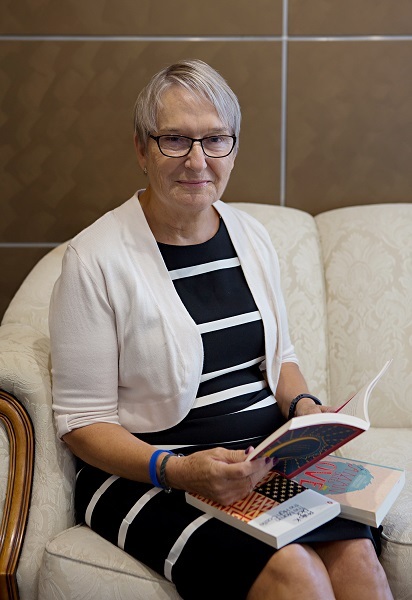 She is involved in the preparation and implementation of advice, managing client portfolios, client meeting preparation and communication with fund managers and Centrelink. 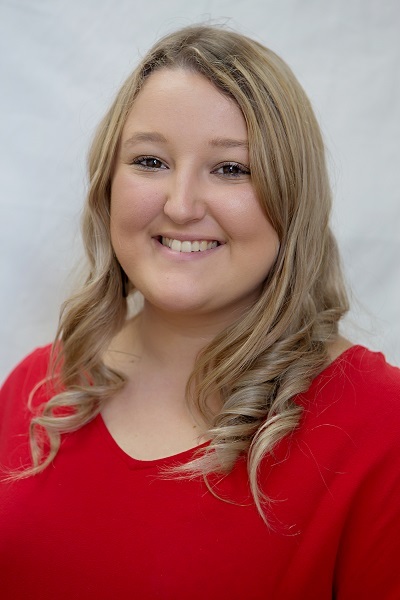 Courtney helps to ensure that paperwork and filing is complete, as well as ensuring client information is up to date, and will often be the friendly face or friendly voice that greets you! Courtney loves being in customer focused roles, she is passionate about developing and maintaining client relationships and ensuring all clients leave with a smile. Courtney has ambition to complete further study into the future that will enable to grow and develop in the technical aspects of her role. When Courtney is out of the office she spends most of her spare time with her family, friends and her dog. She loves to travel and see new places overseas and in Australia. She also enjoys all things food and wine and you will regularly find her in the vineyards, at a new restaurant or a tasting her way through a boutique winery. Heather is the Client Services Manager and is responsible for managing our 6 and 12 monthly portfolio reporting cycles and our investment database. She also manages the business accounts, invoicing and payroll. In her spare time Heather is a loyal supporter of any visiting British sporting team and enjoys travel and spending time fishing with her husband on their boat, as well as spending time with family and friends. Nadia is the friendly face that will greet you on arrival at our office as she fulfils the administrative services role. Nadia is involved in communication with fund managers and Centrelink. She ensures that paperwork and filing is complete, as well as ensuring client information is up to date and completing the preparation for client meetings. Nadia has travelled throughout the world gaining experience through customer service, marketing, personal relations and organisational skills, which helps with organising Gil in his day to day routines. Nadia enjoys writing children’s books (which Gil is begging to read), loves spending time with family and friends and has a massive travel bug. After being to places like Vietnam, Cambodia and Thailand she sees how much more the world has to offer and cannot wait to experience it all. 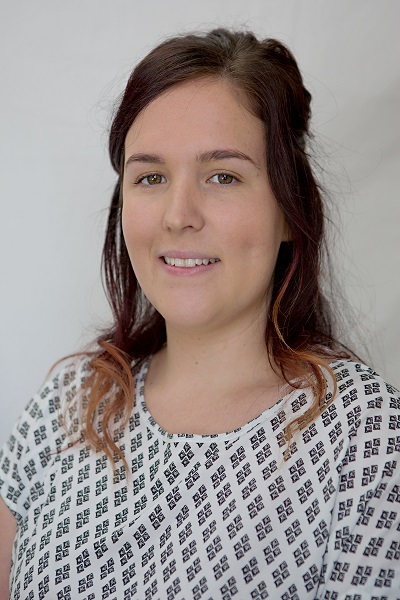 Louise has a Bachelor of Medical Radiation Science and is a fully qualified Radiographer who decided to leave the industry after having children. 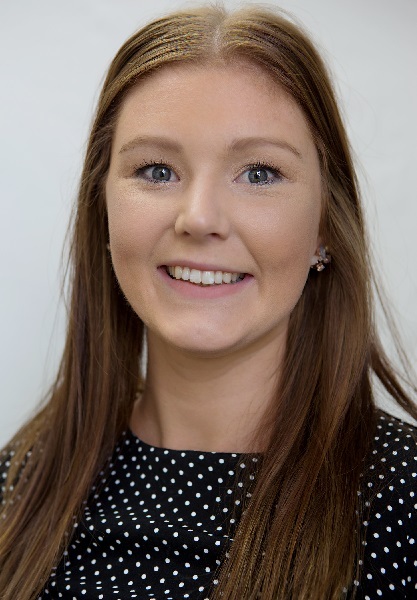 After agreeing to do bits and pieces to help out in the office 5 years ago, Louise has completed her Diploma of Financial Services and is now employed as a Paraplanner, writing advice documents for our clients. Louise is married to Chris and working closely together seems to work out fine because Chris knows who is in charge outside of office hours. 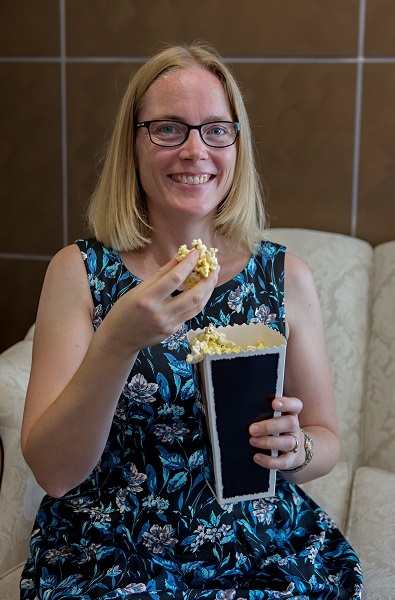 In her spare time Louise loves reading, watching movies and cooking (and trying to expand the taste buds of her two boys – and her husband). Louise has also recently learnt to sew and looks forward to making matching shirts to build an arsenal of photos to embarrass her children in the future.